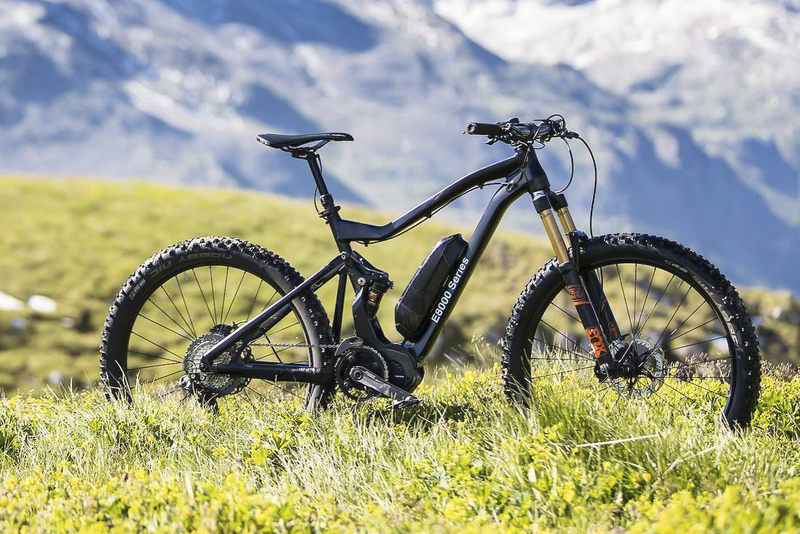 Shimano’s goal is to make cycling more fun by fueling the natural pedaling motion with electric power. 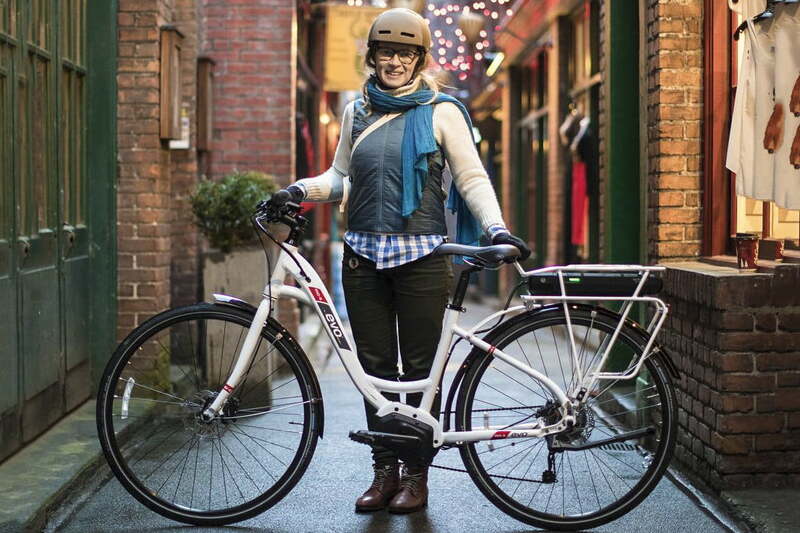 By boosting each pedal stroke, riders can travel further, expend less energy, and tackle big hills with ease. 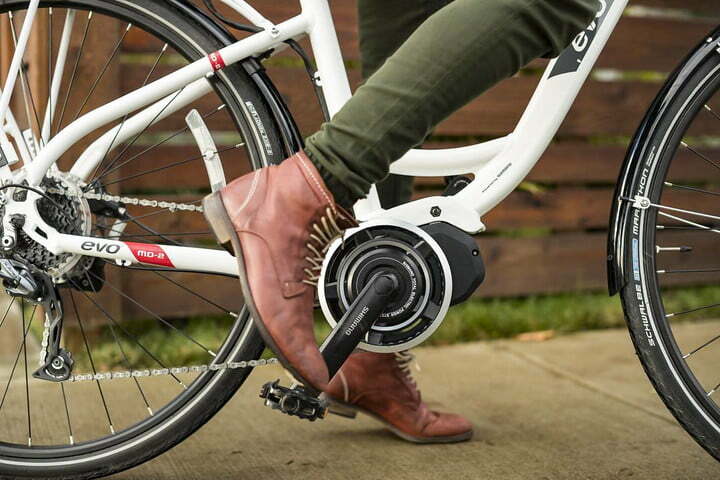 The Shimano STEPS system is intended for every kind of rider, allowing you to leave your car in the drivewayand get back on your bike. 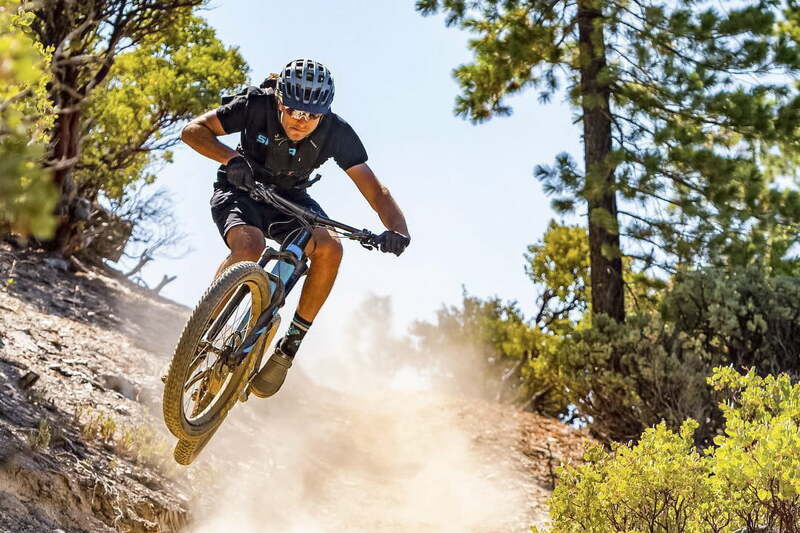 Shimano highlights the STEPS system through four important components, including an intelligent drivetrain that anticipates your next move, a lithium-ion battery that’s rechargeable over than 1,000 times without loss in power, three different power-assist modes, and seamless shifting.